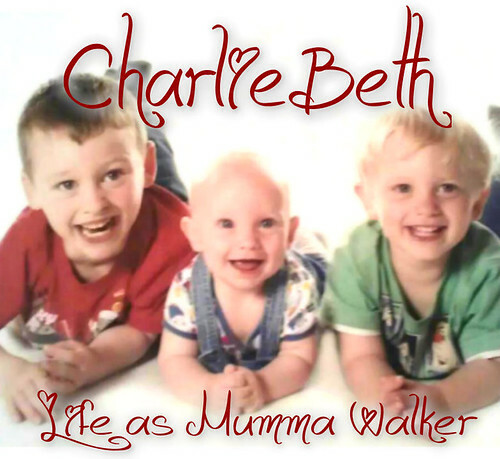 Mumma Walker's 7 Years of Pregnancy by CharlieBeth: Thought this bit was over! Thought this bit was over! Yorkie keeps referring to me as his 'little incubator' which while being quite sweet... doesn't actually help how I feel! Although in all fairness I have been feeling loads better this last few days. It's just today I feel horrible again. I woke up being all snotty again and sneezing everywhere (something that has been happening for weeks and I'm just about used to) but I felt grim in my belly as soon as I got out of bed. Then, on the way to taking him to work, we had to call in at the petrol station as I was well into the red. Petrol stations make me gip at the moment so I was feeling even worse by the time I'd filled up and paid. No more than 1 mile up the road from the petrol station I stared to get that feeling... you know the one. Stomach lurching, acid in your mouth... and I just KNEW I was going to be sick! Poor Yorkie has not actually seen or heard me being sick since I've been pregnant, so when I had to slam on the brakes and pull over into a lay-by on the A6 he didn't really know what to do. I did! I dived out of the car and my cup of tea make it's second appearance of the day! When I got back into the car he was ready with tissues and gum! And the most worried and pained expression I've ever seen him with! I felt so much better afterwards though, and now that I'm back home I have had some proper breakfast, and a cup of tea WITH milk and I feel fine again. A little tired and wishing I wasn't working this afternoon because all I want to do it go back to bed, but generally ok.